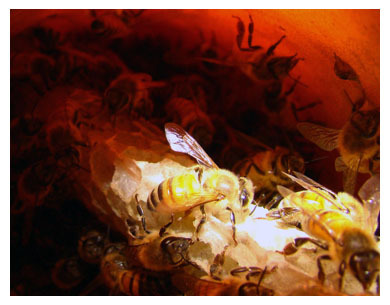 We're a honey of a bee company, family-owned for 35 years. 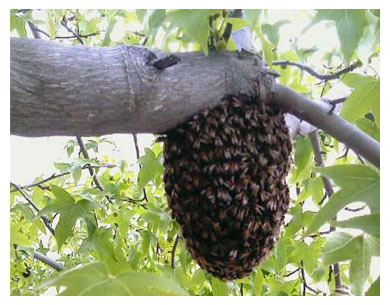 Our professional bee technicians safely remove your bees to local beekeepers. 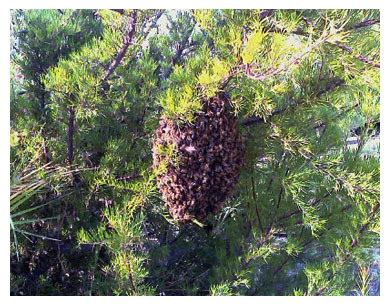 We remove bees, hives, and honeycomb from property and structures, both residential and commercial. 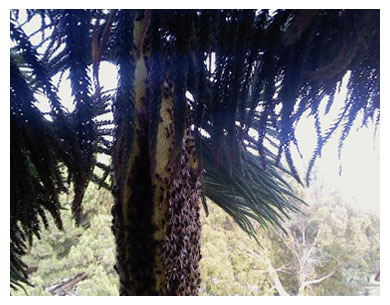 Bee Specialist removes wasps, too! 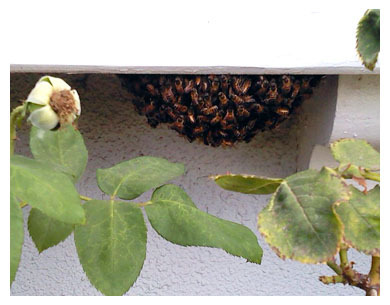 We also do repairs and bee-proofing exclusion to prevent future bee problems.